Alibaba's Jack Ma. Photo by Wang He/Getty Images. 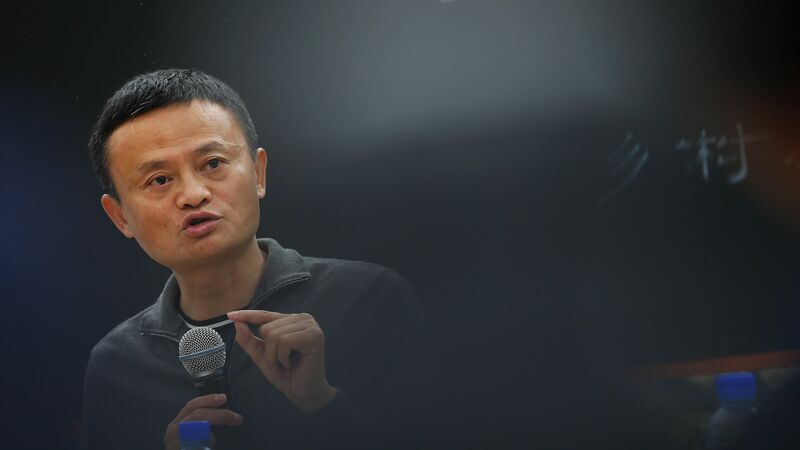 Alibaba executive chairman Jack Ma says his company no longer plans to help the US economy add one million jobs, which is something he had promised President Trump during a meeting in early 2017. Ma never claimed Alibaba would hire a million Americans. Instead, he wanted to help increase trade with Asia, thus enabling US small businesses to hire more people. The bottom line: Ma tells Xinhua News Agency that the Chinese Internet giant's commitment was based on friendly U.S.-Chinese relations, but that subsequent trade tensions "destroyed the original premise."